Book It Entertainment has direct access to bands in Miami, Orlando, and all over Florida covering every kind of genre including Top 40, Dance, Swing, Big Band, R&B, Classical, Country, Latin, New Age, and more. Our bands can fit your need and budgets and come in all sizes such as solo, duo trio and all the way up to 15 piece bands! 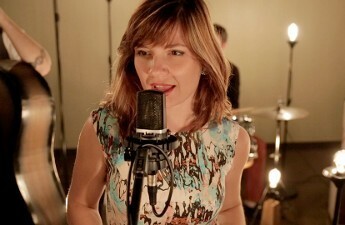 HEATHER RICE - Heather Rice is a dynamic Jazz artist and Singer-Songwriter. Her passionate vocals have been compared to Celine Dion, Jane Monheit, and Patty Griffin. Recent releases include Rice's self-titled album and "Fingers" a Jazz-fusion compilation with the Franklin Music Group. She has recently opened for Joan Osborn, Lee DeWyze, and Sheryl Crow and is a regular at the esteemed Bosendorfer Lounge. The variegated styles, Rice's passionate and versatile vocals, and her claim on songs with solid melodic lines all add color and beauty to her music. Heather puts a unique, retro twist to modern music, giving you the feel of a sophisticated club while singing a mix of classic and current hits. 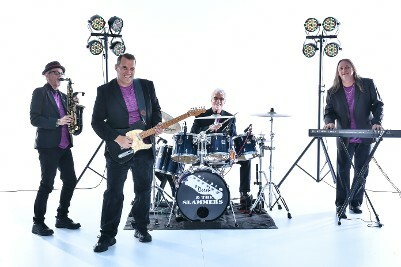 Our top-selling band, Derek and the Slammers, is a versatile group that can get your toe-tapping for everything from dinner music and jazz all the way up to rock and metal. They will be ready to rock! SteamFunk is the latest rage and this is the perfect band for your event. SteamFunk is a variety band with a Victorian style twist! 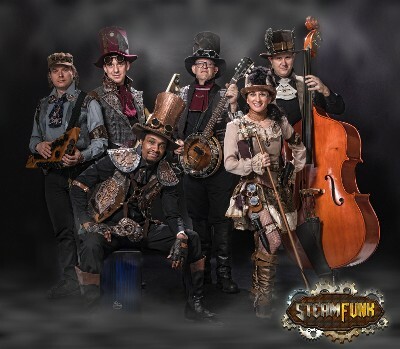 Dressed in custom made 19th century industrial costumes, SteamFunk will perform all of your favorite hits with a hip, quirky sound. 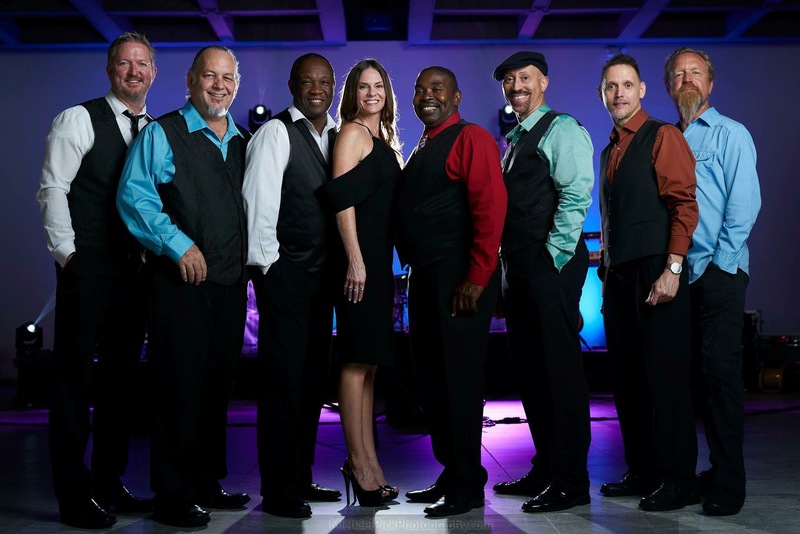 Using retro musical arrangements to modern songs, combined with a variety of instruments including electric guitars, banjo's, Cajon, stand-up bass, and other pieces, SteamFunk will rock your event! Because we understand it's your show, your guests are the stars and simply put, our job is to make sure they have a great time! Jamco will belt out your favorite hits through the decades. Dynamic male and female front vocals give the band a versatile song list that will pack the dance floor. Jam to hits from Journey. Foreginer, ACDC, Bruno Mars, Justin Timberlake, and more! 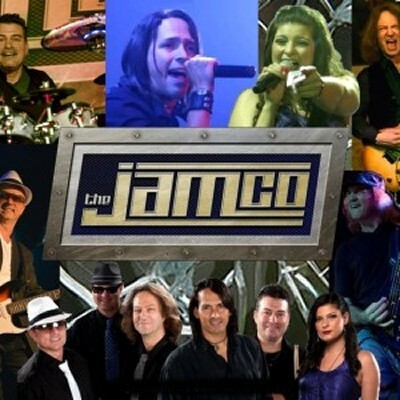 The members of JamCo have performed internationally for live, studio, radio broadcast and televised events. Appearing in International TV commercials, performing at major theme parks, Broadway productions and some of the most sought after venues in the country. 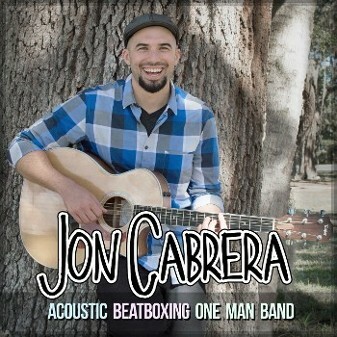 Get ready to chill and/or rock out with Jon Cabrera’s Hip Hop Happy Hour. Jon takes your favorite songs and creates innovative grooves while showcasing his unique twist on hour favorite hip-hop and R&B jams! His live Beatboxing and Guitar Looping along with his acoustic guitar creates a full band sound. Jon is quickly becoming a name artist for college campuses and performing arts centers around the country. Experience high energy performance when High Voltage provides world-class rhythm along with five talented vocalists. 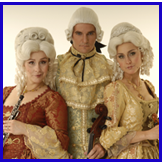 Based in south Florida, this in-demand group travels throughout the state and country, performing abroad on numerous occasions. Take a spin in a musical time machine as Nova Era takes us back to the era of Bach, Vivaldi, and all of the great composers. With the band in 18th century attire, the audience can feel the elegance of the Victorian era. The Leonard Brothers has been called one of Orlando's hottest new party bands. 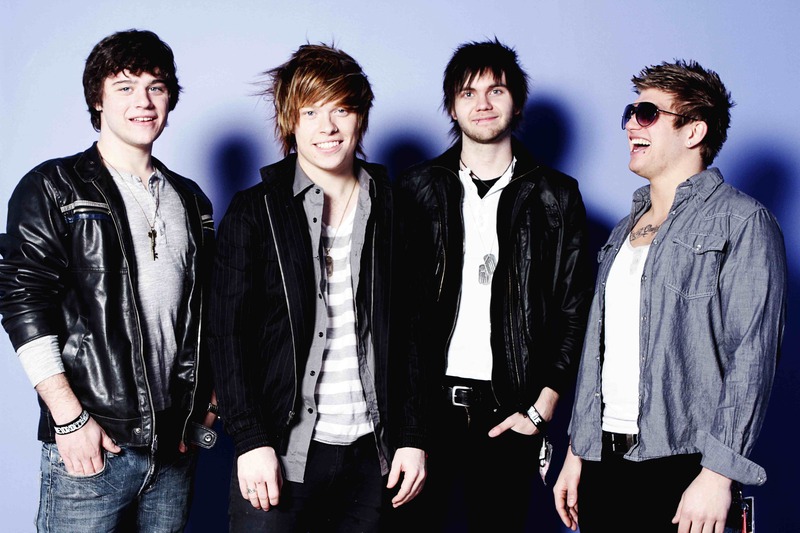 The group has opened for national acts and has contracts with Universal Studios and Walt Disney World. 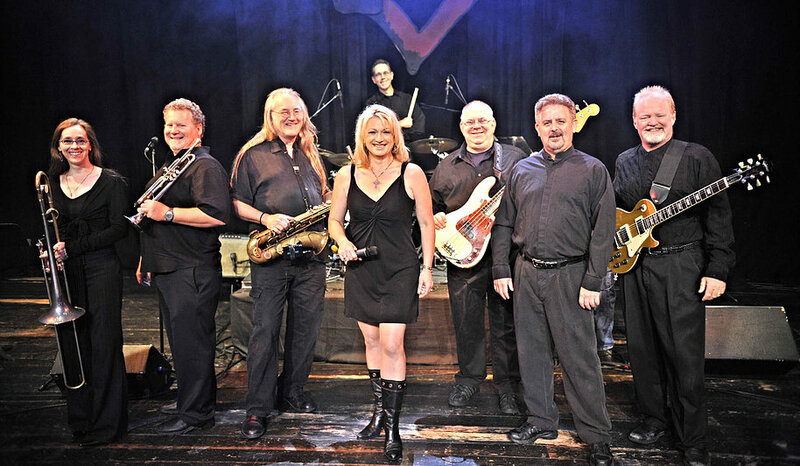 With a winning repertoire of pop, rock, blues/funk, and the old standards, Bluestone Circle has a sound perfect for your special event. They were a mainstay at Walt Disney World's Pleasure Island and have performed all over the world.